Well done with good advice and packable in my dog med bag! 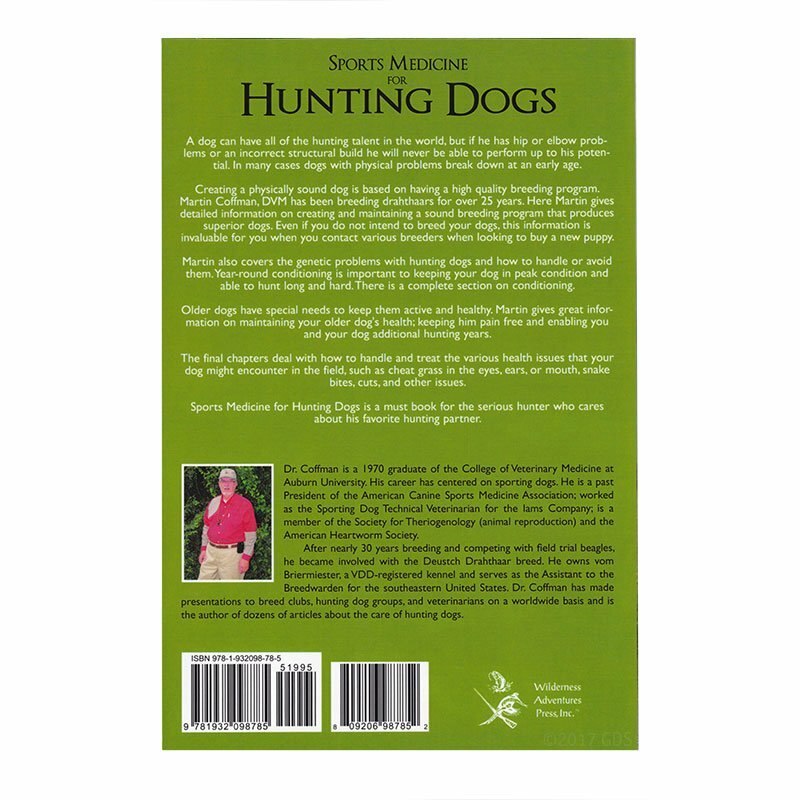 Sports Medicine for Hunting Dogs is a landmark book. 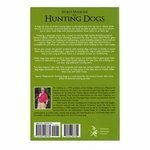 This is the first book that gives the hunting dog owner comprehensive information and guidelines for the lifetime health care of their hunting dogs. Martin Coffman is the past president of the American Canine Sports Medicine Association. He worked as the Sporting Dog Technical Veterinarian for the Iams Company. He is currently a practicing vet who specializes in sports medicine. Martin owns and breeds Deustch Drahthaars. He is an avid hunter and active in many breed clubs and hunting dog organizations. 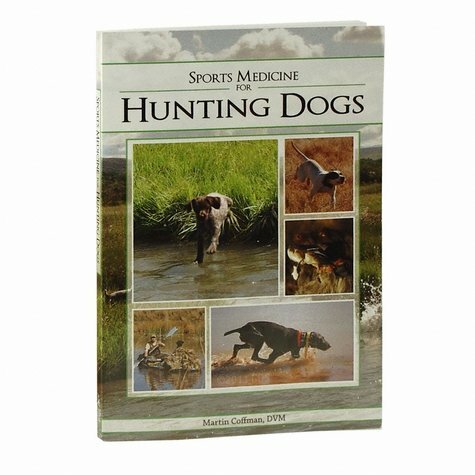 In Sports Medicine for Hunting Dogs, Coffman covers a step-by-step schedule for the lifetime care of an 8-week-old puppy to a senior dog of 18 years. There is an extensive section on conditioning and pre-season exercises. Coffman also covers the importance of breeding, how to select a dog for breeding, and how to develop a solid breeding program. Dog nutrition and its importance in performance are covered, including the role of fat, protein, and carbohydrates in a dog's diet, and the type of dog food that gives a dog the necessary food for optimum performance. Along with the best time to feed a dog, Coffman covers the use of supplements: how and when to add them to your dog's diet. Good conformation is important for a dog to be able to continue to hunt hard in the field. Too often dogs with poor conformation break down and are unable to hunt hard after middle age. Coffman covers the essentials of good conformation, good bone structure, and good gaits. There is a section on healthcare, including vaccinations, and on skin and coat care. The common orthopedic problems and conditions in hunting dogs and how to treat them are covered in full. Sports Medicine for Hunting Dogs is an essential book for bird dog hunters who want the best performance and care for their canine companions.